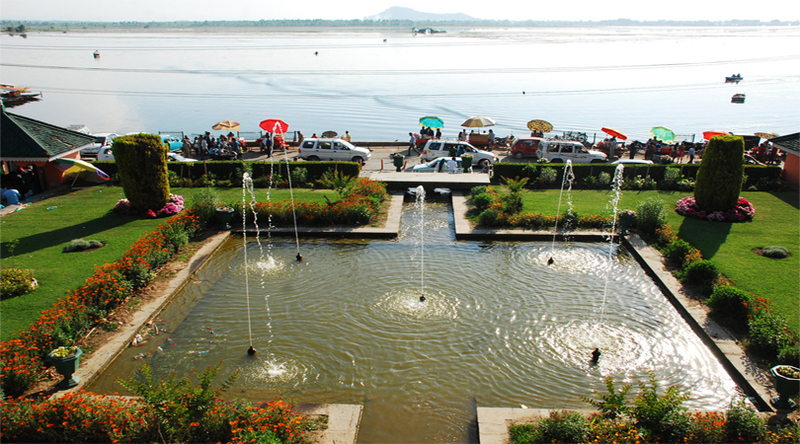 The gardens of Srinagar are amongst the major attractions of the city. These are some of the most beautiful gardens that are ever created. A major places to visit in the city, these gardens attracts almost every tourist. Head to the city to visit them in real and choose accommodations from best 5 Star hotels in Srinagar. 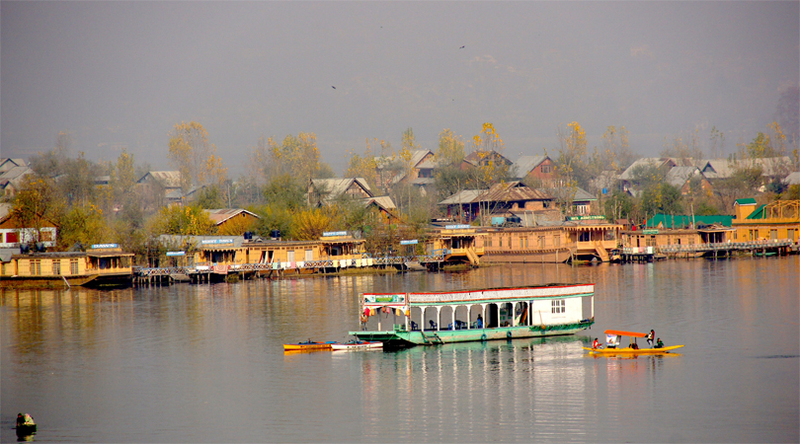 There is no doubt that Srinagar posses ultimate beauty of a city. The natural attractions of the city are in particular the prime attributes defining the place’s beauty. There is simply a magnitude of a naturally created postcard picture-like places. In addition to these, a certain credit, for the city’s unmatched beauty also goes to the efforts put by men. Of which, the beautiful gardens that patch and adorn the city are the fine examples. There are a number of big and small gardens in the city. One among them is the Mughal Gardens. These gardens were actually built for the Mughals and their guests. Featuring the Persian style of layout/architecture these gardens are some of the best gardens ever made. The gardens are a collection of three gardens, and each garden in turn features its own character, though the Persian architectural design dominates all. The Mughals relate the gardens with paradise, and there are valid reasons for the fact. Among the garden group, the Shalimar Garden is the most prominent one. Shalimar Bagh, as the locals say it, is often related to love, and for the reason is also referred as the “Garden of Love”. The Mughal Emperor Jahangir gave the orders to build the garden, as a dedication to his beloved wife Nur Jahan. It belongs to the 16th century, more especially, was built in 1616, and is the piece-de-resistance of all the gardens and parks situated in Srinagar. Several species of beautiful flowers adorn the garden, making it a beautifully colorful place. In addition, it also features a canal inlayed by polished stones. As obvious as the purpose of the canal is to provide water to all parts of the garden. Other than that, there are several terraces that were built for the Mughal families. The fourth terrace in particular, was reserved only for the royal ladies. The other constituent elements of the garden include fountains, water tank, and lined trees. A good to know a fact, the garden was originally called Farahbakhsh that means garden of delight. It is a perfect place to relax, it has the natural feel of quietude and solitude. The best time to visit the garden is from May to October. In addition, during this time-frame the bagh also hosts a light and sound show every evening. Being one of the major landmarks and popular tourist points in the city, there also exist a couple of good 5 star hotels in Srinagar in the vicinity of the bagh. Other than the Shalimar Bagh, the Nishat Bagh is the next prominent garden. Built by Asaf Khan this bagh is smaller than the Shalimar Bagh, but according to many is more beautiful. It houses the chinar trees, which were imported to the city from Persia by the Mughals. Many of the chinar trees that today stand in the garden were planted by the Mughal emperors. In addition, the garden also houses 12 different terraces, each representing the 12 different zodiac signs. Other than the above mentioned there are certain other beautiful gardens dotting the city. The prominent ones include: Chashma Shahi, Pari Mahal, and Harwan Garden. 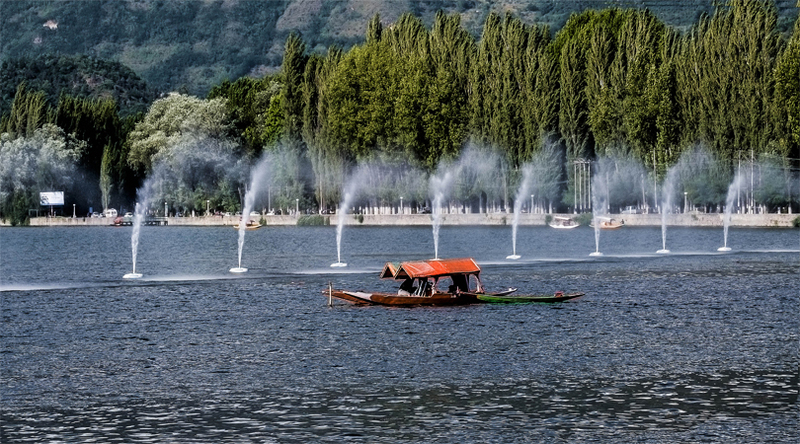 Plan your trip accordingly; choose from suitable Srinagar packages, and head to the city to visit the gardens in real and spend a memorable trip.